Without a doubt, Leonard Bernstein is considered America’s greatest composer and conductor. On August 25, 2018, Bernstein would have been a 100 years old. To celebrate this, the Haus der Musik is devoting the new special exhibition to this exceptional artist (October 17, 2018 to May 5, 2019). 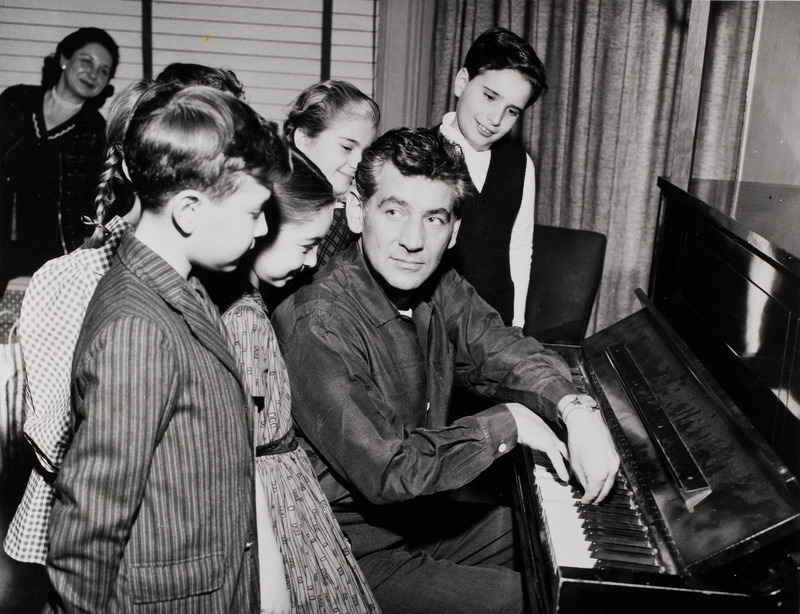 As a dedicated conductor, composer, pianist and not least as a passionate educator, Bernstein knew like no other how to enthuse an audience of all ages. The special exhibition shows hand-written documents from his pen, “behind the scenes” photos & working scripts for YPC-TV recordings, as well as new pictures and exhibits from the Historical Archive of the Vienna Philharmonic.